So You Want to do the Chicken Dance? Yes, life can get crazy here. idea. Especially if you’re a parent. to my husband as a small Christmas gift. here, we’re not the only ones. miss a single one of these moments is partly why I chose to be a stay-at-home mom. All parents, though, enjoy hearing about what little kids say and do. they are doing. Still, if this book were instead Things My Children Did, it wouldn’t have the same punch. baby shower or a holiday gift for a friend in the trenches with you. Or just for yourself. own family’s most outrageous quotes. To get the pdf version, click here. Awesome! It sounds like this book would be hilarious!! Sounds like a really funny book! I am so bad at recording stuff. 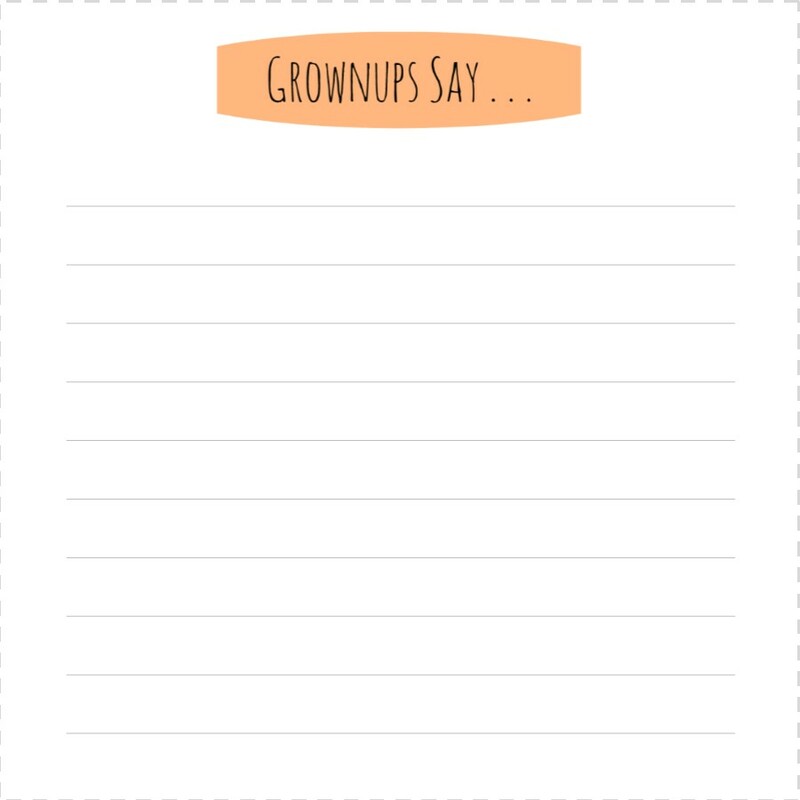 My middle child says some crazy things and I have a scrap piece of paper floating around that I jot them down on when he says them.